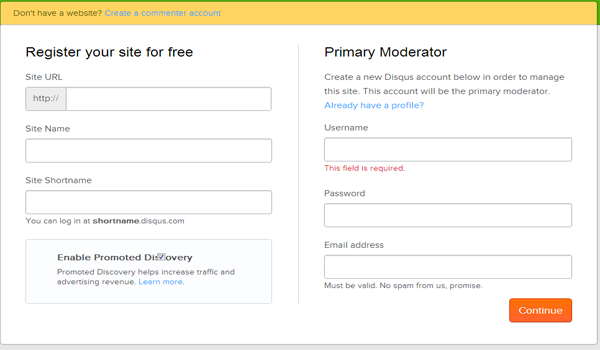 It's very easy to add / Embed Disqus comment system to your self made website, blog..etc. 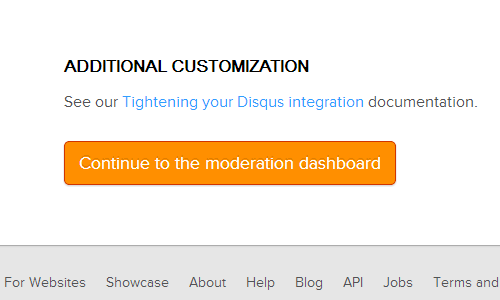 I'm using Disqus for developing a comment system for a website, so i thought to share how to embed it. It's very easy and a beginner can also do it. Scroll down and comment to see how it works! First you will need to sign up to get the Code of comment system. Here the link. 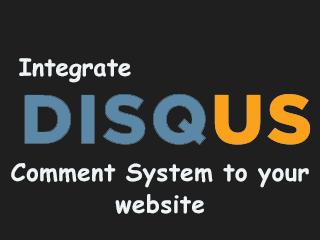 Select any of the platform on which you want to add Disqus Comment System. 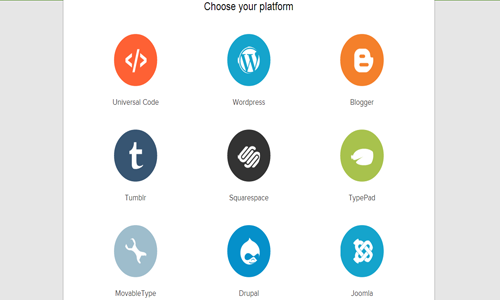 I'm going to choose "Universal Code" to add it to my site. After selecting "Universal Code". You will get the code with some instructions. 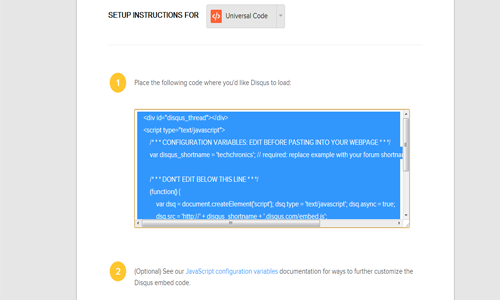 Copy the first code and paste it where you want it. Scroll to the bottom and click the button. Upload you site and you are done! !.